The Fluke 370 FC Series (376 FC, 375 FC, and 374 FC) offers advanced troubleshooting performance. The iFlex flexible current probe allows for easy measurement around wires in tight spaces. 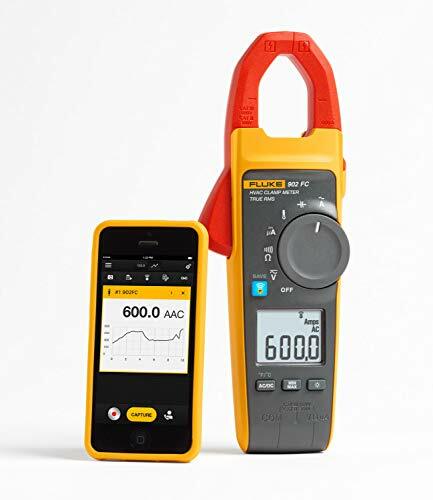 In addition, all three clamps are now part of the Fluke Connect family of wireless test tools. 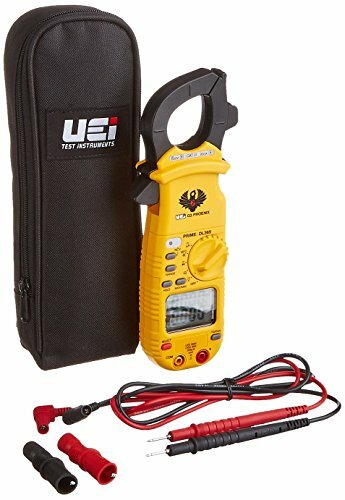 CLAMP METER 400 AMP. The product is easy to use. The product is durable. The product is manufactured in Taiwan. 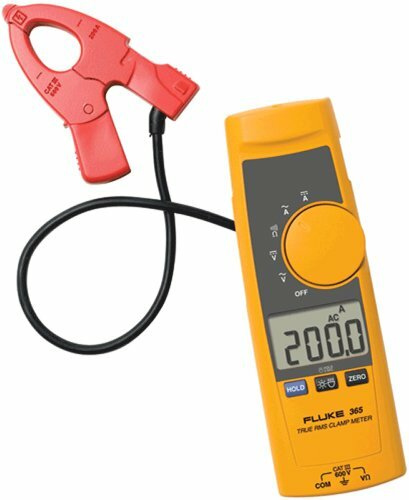 The product Type is HVAC True-Rms clamp meter, manufactured by Fluke, part number is FLUKE-902 FC. 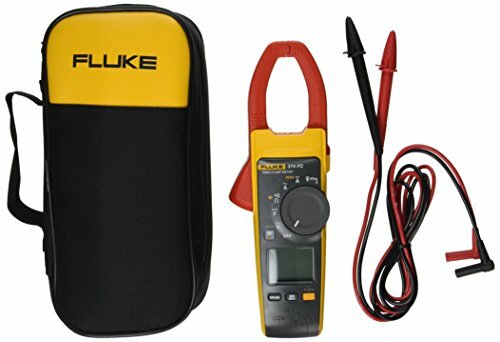 Manufactured by Fluke. Made in china. 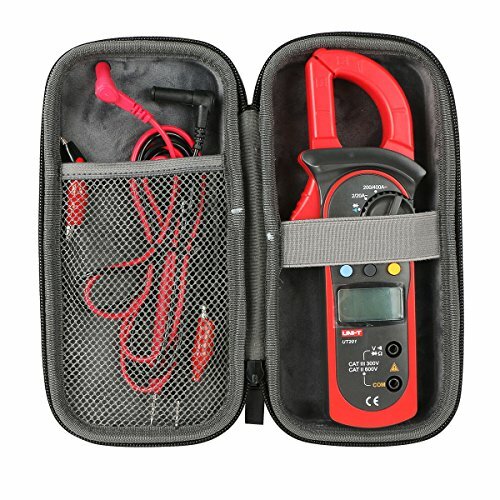 Product type - clamp meter. 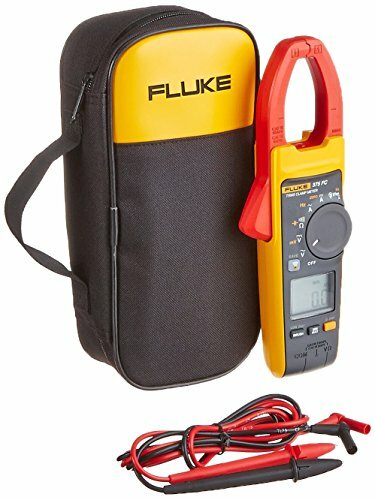 The Fluke 365 Detachable Jaw True-RMS AC/DC Clamp Meter is a new, innovative clamp meter, offering a thin, small jaw design that makes it easy to get around tightly packed wires. The 365 is a rugged meter perfect for jobs where access to wires is difficult. The meter s thin, small jaw is detachable with a flexible lead, which makes gaining access to wires and viewing the display easier than ever. 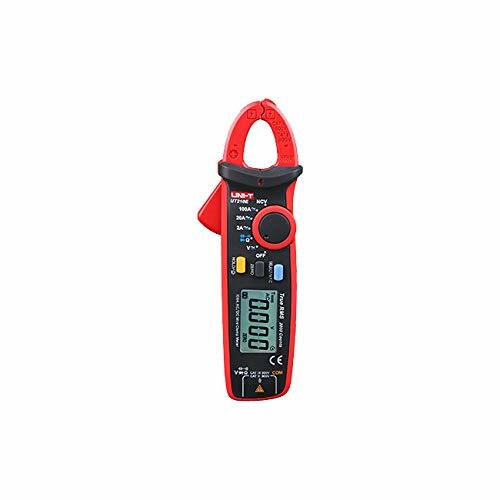 Features a 200 A ac and dc current measurement with detachable jaw. 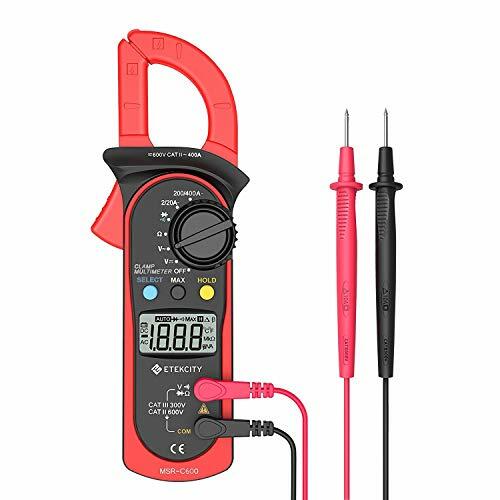 Perform 600 V ac and dc voltage measurements, while detachable jaw makes accessing wires and viewing the display easier. Built in flashlight/torch allows for easy illumination and identification of wires. Compact design fits in your hand and can be used while wearing protective equipment. State of the art signal processing allows for use in noisy electrical environments while providing stable readings. 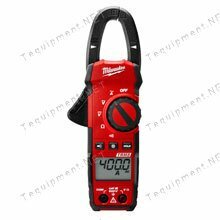 Large, easy to read backlight display automatically sets the correct measurement range so you do not need to change the switch positions while taking a measurement. 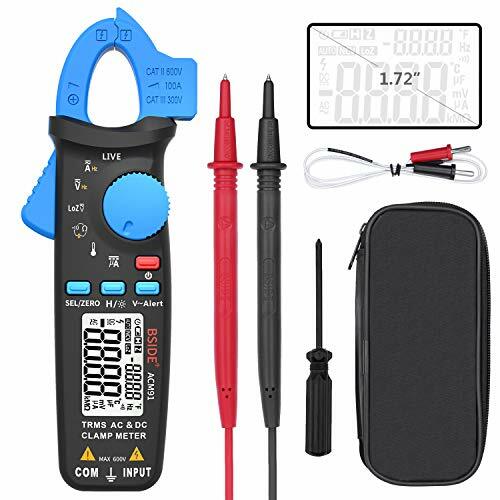 The true-rms ac/dc clamp meter includes a coated instruction card, safety information sheet, soft carrying case, TL75 test leads, magnetic hanging strap and five AA Alkaline batteries. 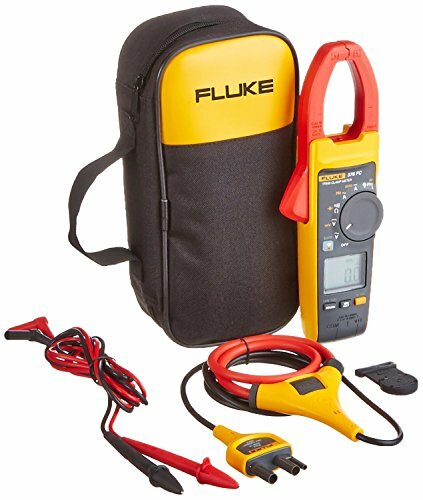 The Fluke 365 has a safety conformance with IEC/EN 61010-1:2001, CAT III 600 V. Fluke Corporation is the world leader in the manufacture, distribution and service of electronic test tools and software. From industrial electronic installation, maintenance and service, to calibration and quality control, Fluke tools help keep business and industry around the globe up and running. 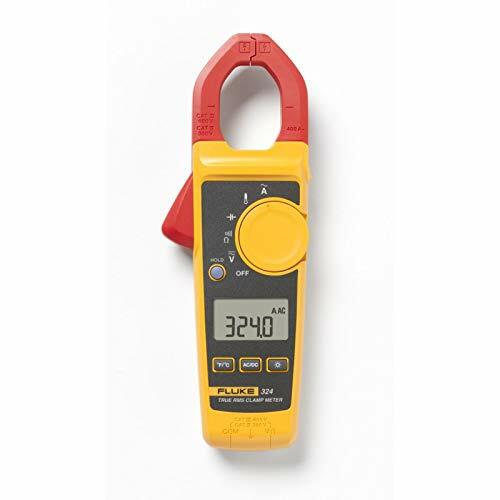 The IDEAL 61-744 Clamp-Pro Clamp Meter 600 Amp measures up to 600AC with auto/manual ranging. It has tapered jaws with a hook tip for a more secure clamp. 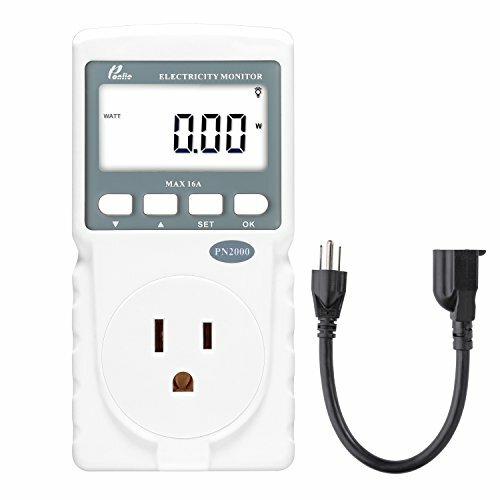 The data hold keeps previous data and the tip of your fingers while the auto power off will keep you from setting your tester down and wearing out the battery. It is rated for CAT III -600-Volt and has a two year warranty. In 1916, J. Walter Becker started the Ideal Commutator Dresser Company of Chicago from his mother's kitchen. He manufactured commutator dresser stones with the belief that every product should be worth more than the price paid for it. Service, he said, was part of the product. That idea has been the core IDEAL business principle for over 90 years. Today, the many loyal distributors and customers that make IDEAL successful are a testament to Becker's original philosophy. 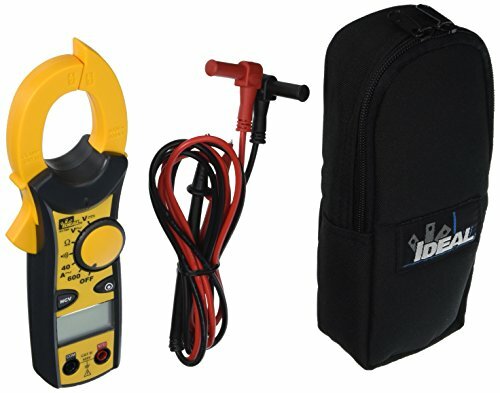 co2CREA Made to Fit EVA Case for Clamp Meter & Multimeter with AC / DC Voltage Test. 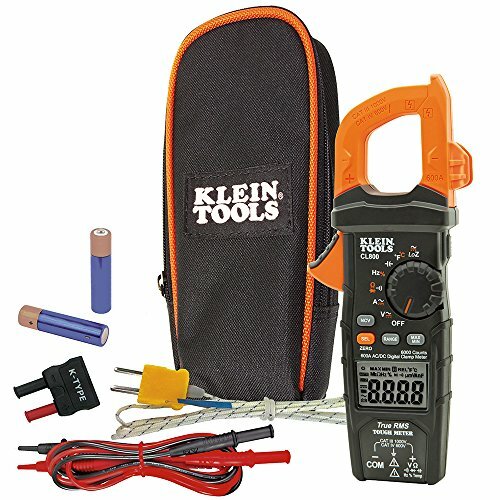 such as FLIR CM174 600A True RMS/Fluke 325 40/400A AC/DC, 600V AC/DC TRMS Clamp Meter/Amprobe AMP-210 / Uei/Etekcity MSR-C600 Digital /Klein Tools NCVT-2 Dual Range Non-Contact Voltage Tester,and more and more. 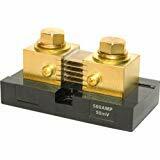 [1mA Sensitivity]: 1mA sensitivity when measures AC/DC current by clamp. 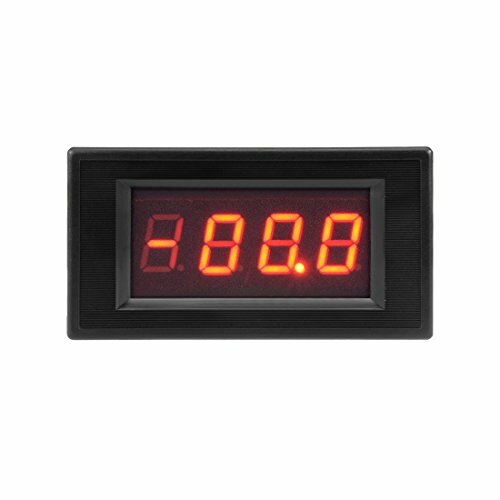 [Dual Line Display]: Dual line display can show both AC voltage/current and frequency or Celsius and Fahrenheit on the screen. [Low Impedance Mode]: Low Impedance (LoZ) mode for identifying and eliminating ghost or stray voltages. [Activate V-Alert at Any Function]: Activate V-Alert (non-contact voltage detection) function under any function design makes non-contact voltage testing more convenient. [Back Clip Design]: Back clip design make it more portable, hang on your belt or pocket. 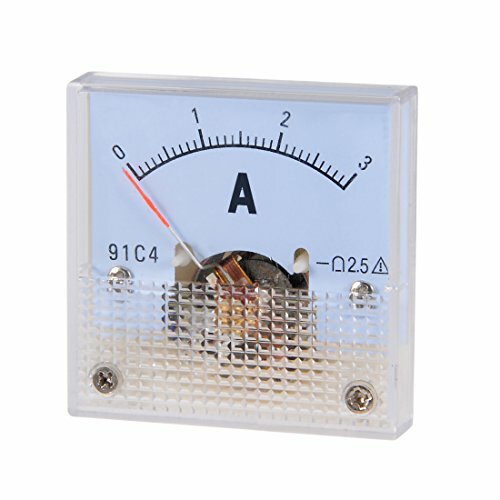 PRODUCT NAME-Analog Current Panel Meter.Made of good quality plastic material and finished by good technology. MAIN PARAMETER-Measures amper range of 0-3A with accuracy of Class 2.5. SIZE-Meter Panel Size(Approx) : 1.7 x 1.7 x 1.3 inch / 45 x 45 x 35 mm(L*W*T) ; Mount Size : 1.5 x 1.5 inch / 37.7 x 37.7 mm. 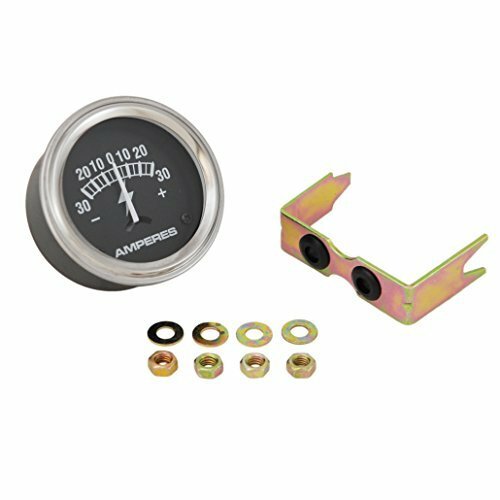 APPLICATION-Needle Ampere Panel Meter for electronic applications, auto circuit or other Voltage measurement devices. PACKAGE CONTENT-1 x DC Analog Current Panel Meter.